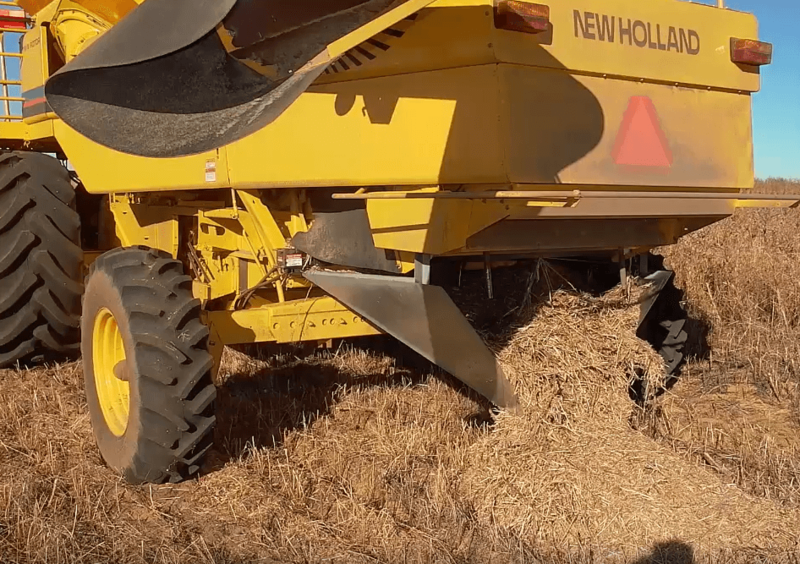 Herbicide resistance is a rising economic problem in American agriculture. 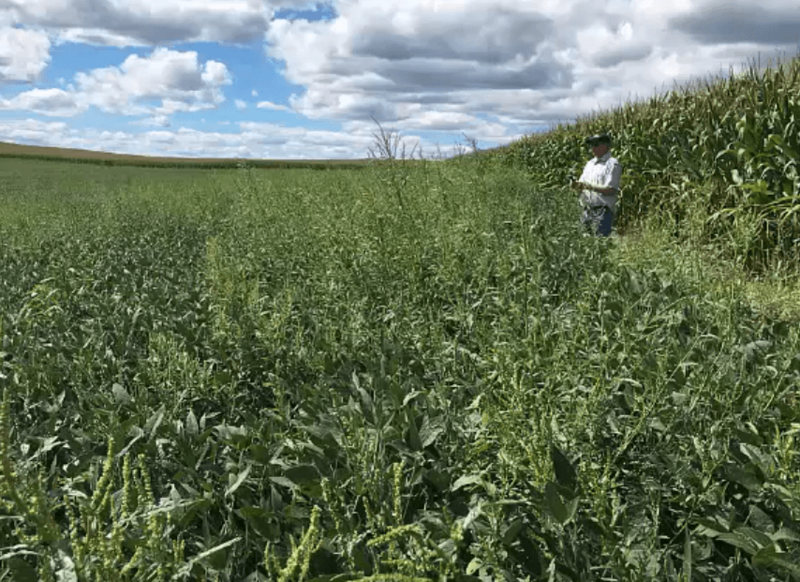 Increasingly, growers, crop consultants, and other agricultural professionals are looking toward integrated weed management (IWM) to more effectively target resistant weeds on their farms. 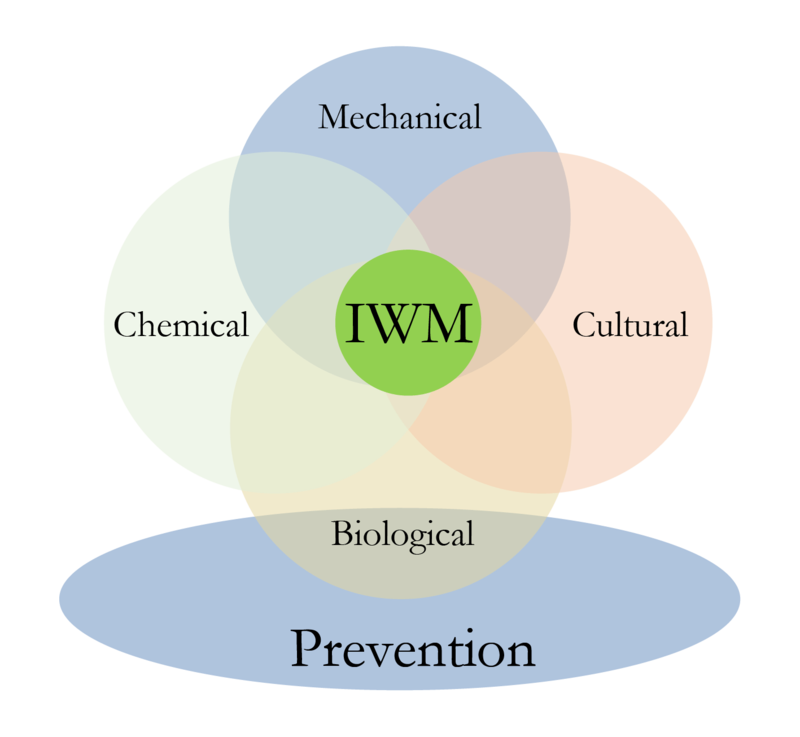 IWM allows growers to use multiple tactics together in order to attack weeds from multiple angles. Researcher: >Dr. Steven Mirsky USDA-ARS Beltsville, MD, Area-Wide project.